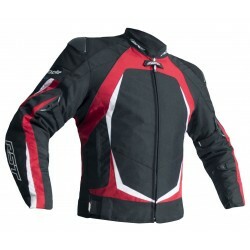 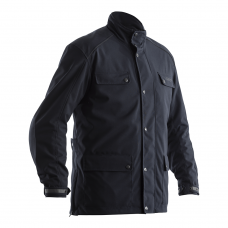 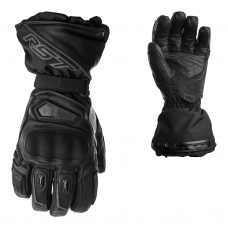 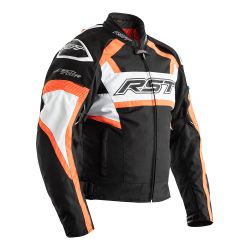 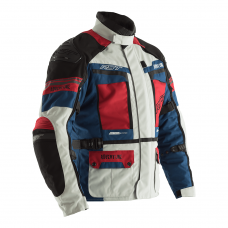 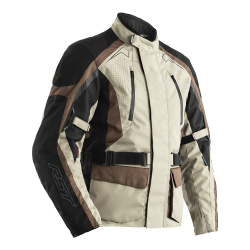 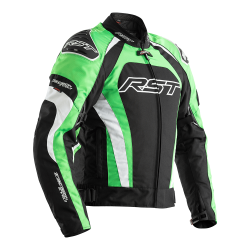 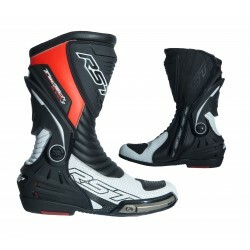 RST are proud to have a number of great collections in our motorcycle clothing range. 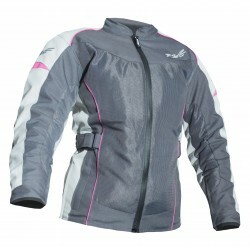 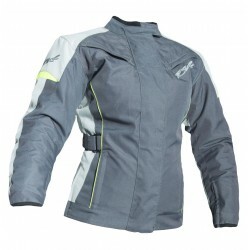 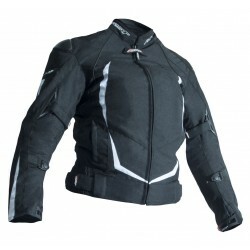 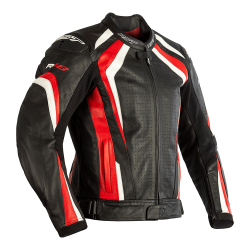 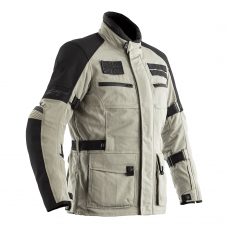 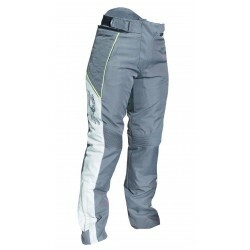 We have a variety of men and women's leather and textile motorcycle clothing available. 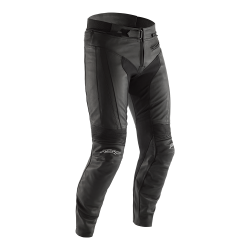 The Pro Series offers a variety of motorcycle clothing for all types of motorcycle riding, the Tractech Evo and Blade range offers leather and textile clothing for everyday motorcycle riding and the R-16 is aimed at entry level motorbike riders who are going out on the bike for the first time with affordable leather and textile pieces.